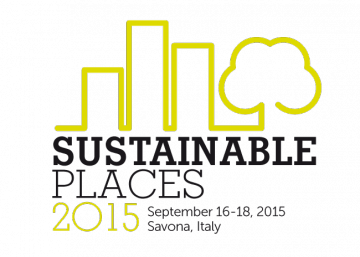 TRIBUTE project was selected to organize a dedicated workshop during the Sustainable places 2016 conference that will be held in Anglet, France on 29 june – 1 July 2016. 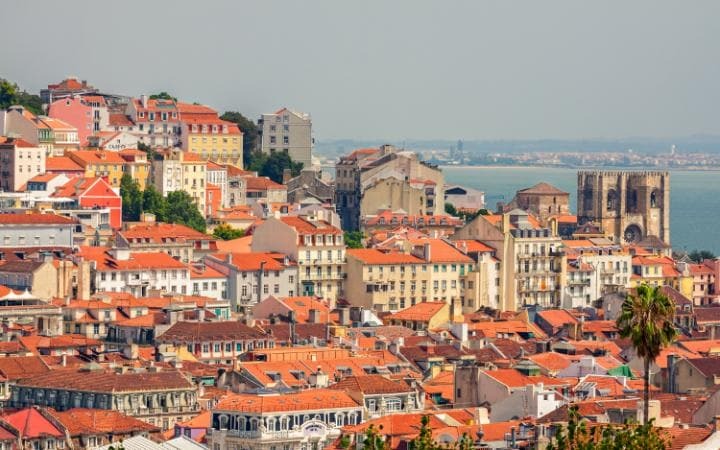 TRIBUTE workshop will take place on 30 June 2016 and will be focused on crucial topics connected with the problematics of energy management, bulding simulations or standardization. Presentation will be made by experts from Schneider Electric, which is the leading industrial company of the TRIBUTE project. Moreover, TRIBUTE representatives will participate in two workshops together with other European projects in order to continue in clustering activities and knowledge exchange. The agenda of the workshop can be found here. More information on the conference can be found here. TRIBUTE project will be presented at the Central Europe towards Sustainable Building 2016 conference that will be held in Prague, Czech Republic on 22 – 24 June 2016. TRIBUTE presentation will be part of the AMIRES stand at the exhibition, which is a side-event of the CESB 2016 conference. Visitors will have the opportunity to check the posters, roll-up and other dissemination materials of the project as well as to speak with the Project Manager from AMIRES company. 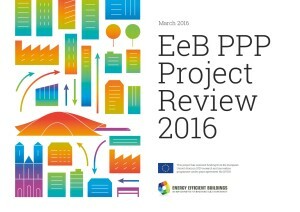 The 5th edition of the EeB PPP Project Review 2016 has been recently published and TRIBUTE project is among the presented projects. 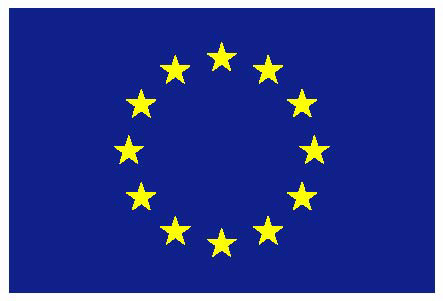 In the framework of the EeB PPP, a joint initiative of the European Commission and the Energy Efficient Buildings (E2B) Committee of the ECTP, one of the commitments consists in monitoring the impacts and exploitable outcomes generated by the projects. This yearly publication presents the progress of 110 co-funded projects within the EeB PPP under the 7th Framework Programme (FP7) for 2010, 2011, 2012 and 2013 and 17 new co-funded projects under the Horizon 2020 programme for 2014. This new edition highlights current results and achieved or potential impact of the EeB PPP projects. The projects demonstrate scientific and technological excellence, across all levels, from early stage conception to demonstration of almost ready-to-market innovations. Distributed into 7 technology-clusters defined according to the construction-related research and innovation value chain from the EeB PPP Roadmap (Design, Technology Building Blocks, Advanced materials and nanotechnology, Construction process, Energy performance monitoring & management, ICT and BIM), they illustrate the diverse innovation approaches and the importance of embracing all aspects of the building and construction sectors. You can download the Project Review 2016 here. In this issue we would like to inform you about the completion of TRIBUTE project’s first period through the organisation and successful completion of a M18 review meeting. During the M18 review meeting that took place in April 2015 in Brussels (BE), the consortium presented achievements done during the first 18 months to Project Officer – Mrs. Dominique Planchon – and Project Technical Advisor – Mr. Carlos Bello. Significant progress was made in all parts of the project including preparation of the simulation models, development of the algorithms, installation of the sensors at the testing sites, selection of communication protocols, definition of the architecture, development of occupancy detection strategies or creation of the retrofit options database. The consortium received a strong encouragement from both Project Officer and Project Technical Advisor. In this issue, we are also sharing with you news on the overall results and the latest dissemination activities and would like to inform you about the next TRIBUTE meeting. Newsletter can be downloaded here.